Lamptron FlexLight Multi Bluetooth is a mobile phone APP controlling light product !It is using mobile phone APP to control over 16 million colors of lights to reach your dreamed color effects. 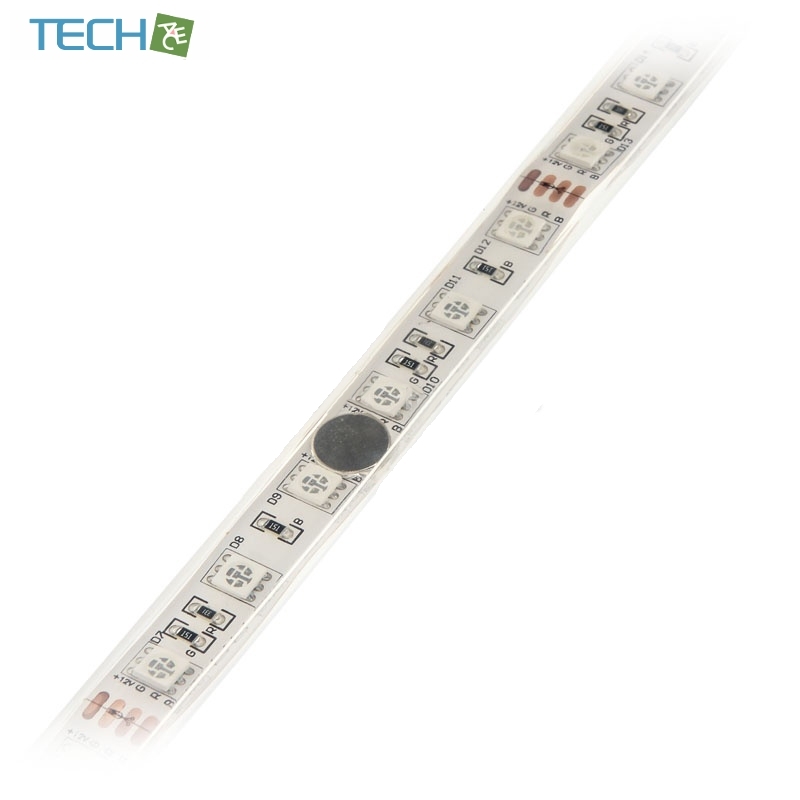 It contains small magnets and can be quickly and easily stick on the housing to fix. 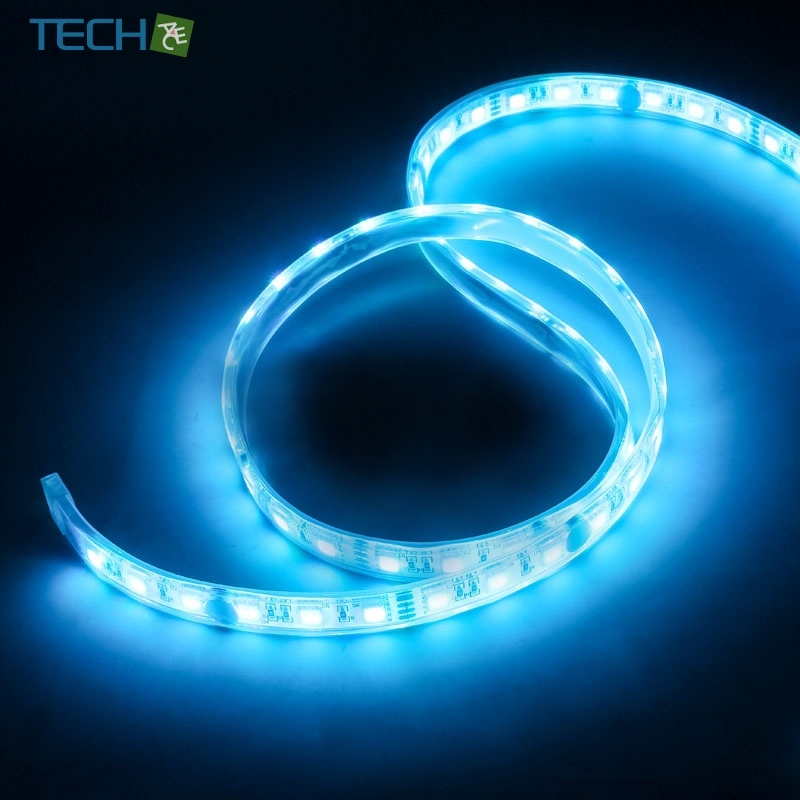 The transparent and highly flexible FlexLight owns 60 luminous diodes and is water and shock resistant. 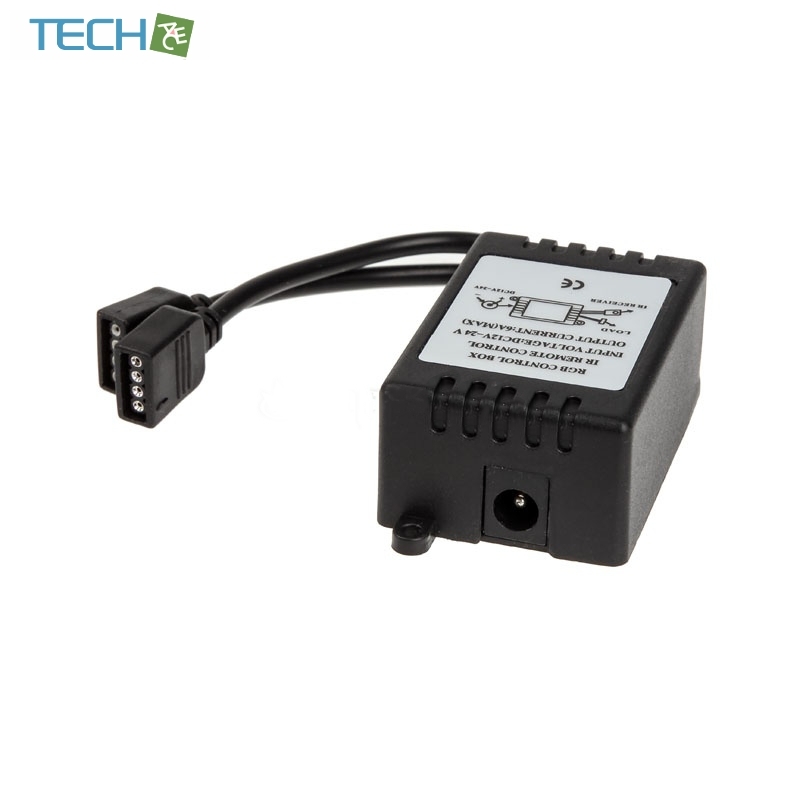 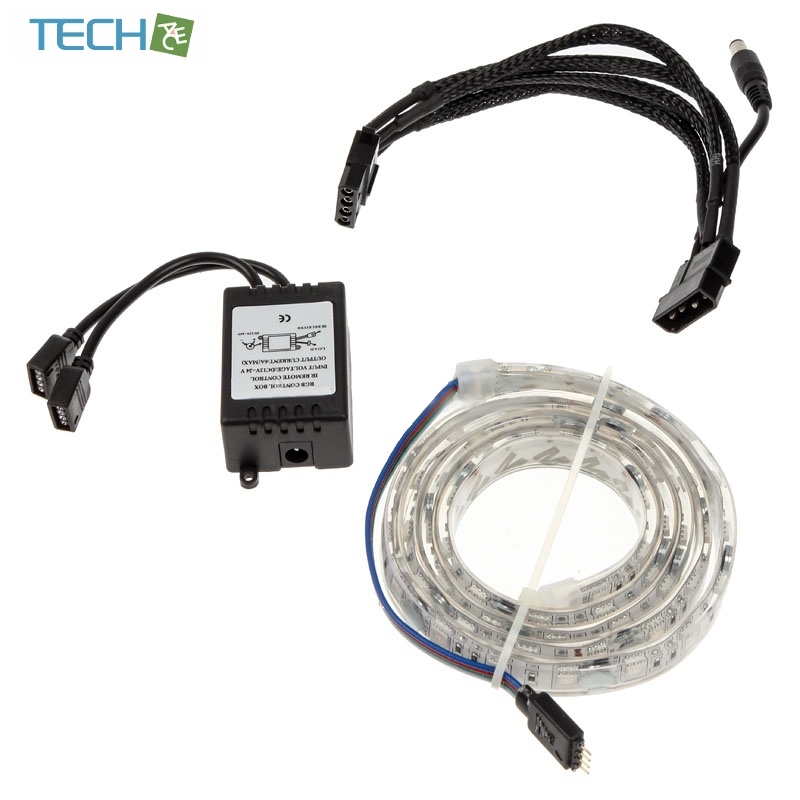 It is connected on a 4-pin molex connector, which in almost any pc system is applicable.